Didn’t run yesterday; but did walk what seemed miles upon miles. We spent the day wandering and having family adventures in LEGOLAND. I did find a small R2 unit who kept asking if I knew a Obi-Wan Kenobi. Is it bad that all I could think of while waiting around in line how great it would be if I could have worn my running cloths and ran the entire park? Its strange the things that you think about when your mind idles. 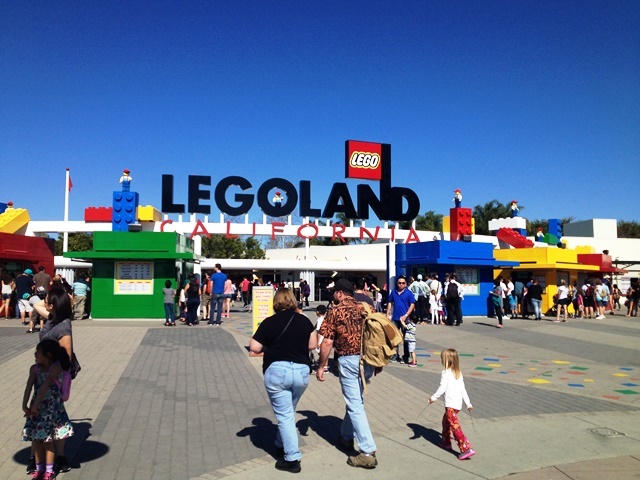 This entry was posted in California, family, San Diego and tagged Lego Land, San Diego. Bookmark the permalink.